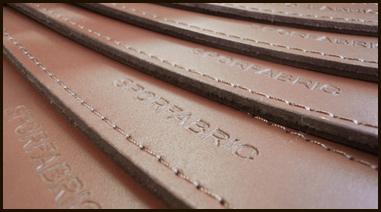 SPORFABRIC was founded in 1952 in Challans, Vendée. 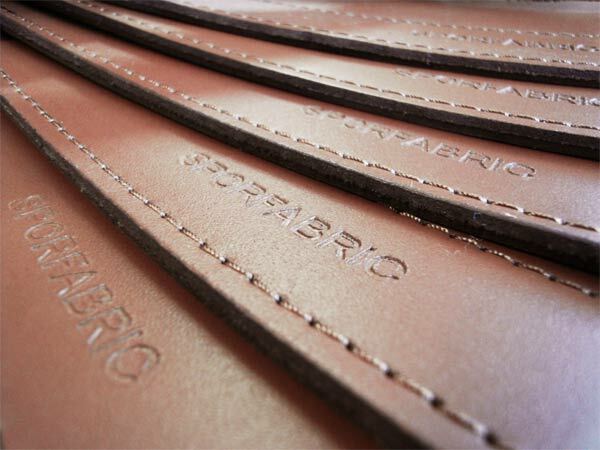 All the Sporfabric products are manufactured in our workshops in France. 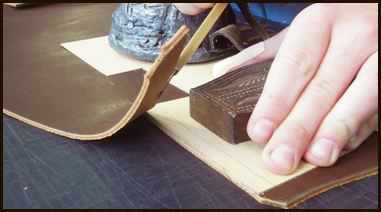 We attach a great importance to ensure their quality and satisfy our customers. 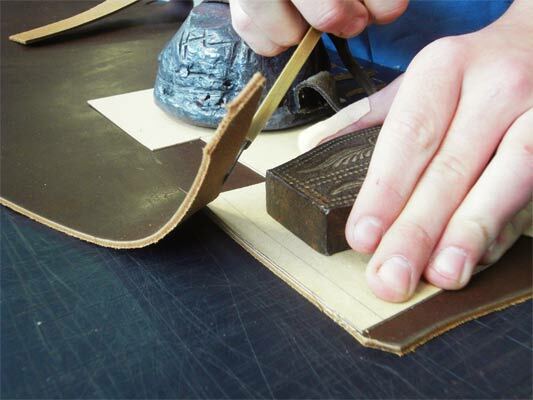 The traditional know-how makes us experts in working with leather materials and realising even the most complicated operations. We dispose with necessary equipment and our staff has the experience in the techniques which are necessary to realize quality products with refined finish. Sporfabric supplies the well known trade names of bike manufacturers with ranges of front and back saddle bags with specific systems of binding. The materials evolved and leather was replaced with new generation fabrics combining the advantages of costs and lightness. Hunting was always a leisure where Sporfabric excels by the diversity and the quality of the offered products Our soft grained leathers are known for their quality and are made specially to support the bad weather and the hours of use in difficult conditions. Our range is broad so that each hunter can have the pleasure to find the most appropriate hunting accessory. The brand Sporfabric is a guarantee for quality long lasting product.